New Release! 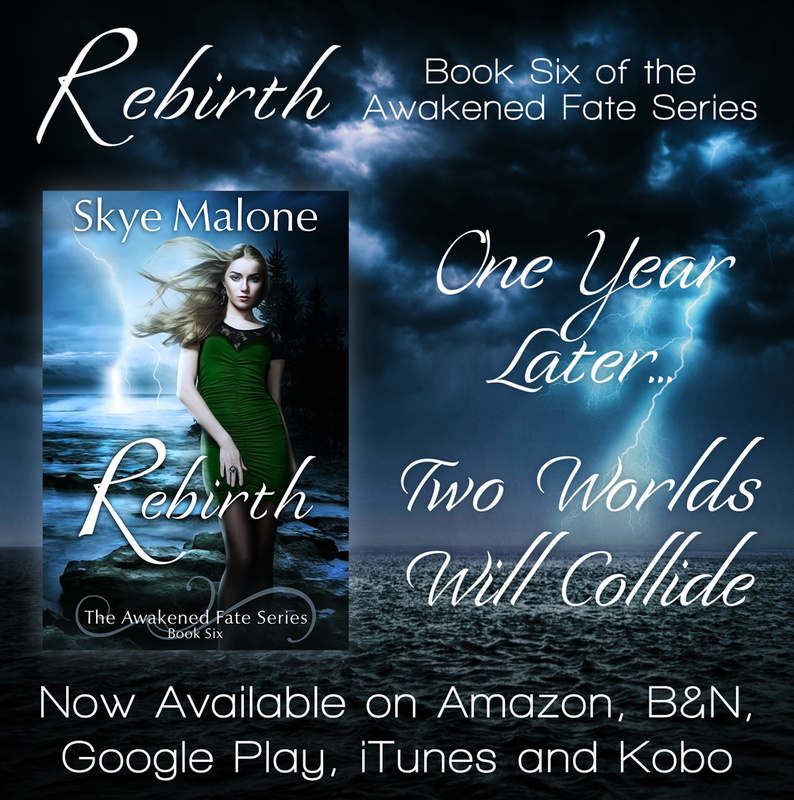 REBIRTH by Skye Malone! 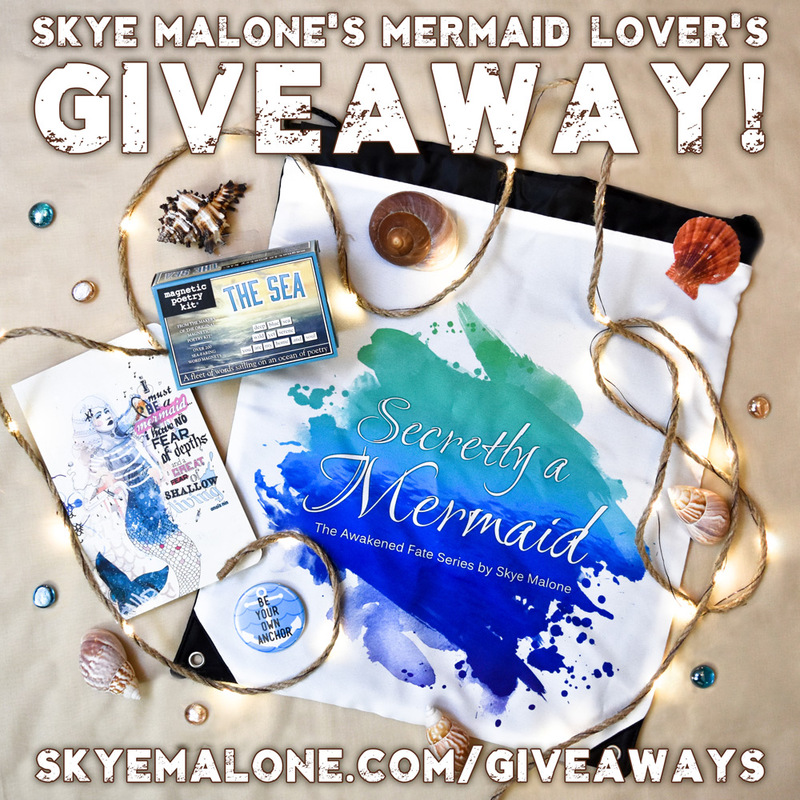 Skye Malone’s Mermaid Lover’s Giveaway! 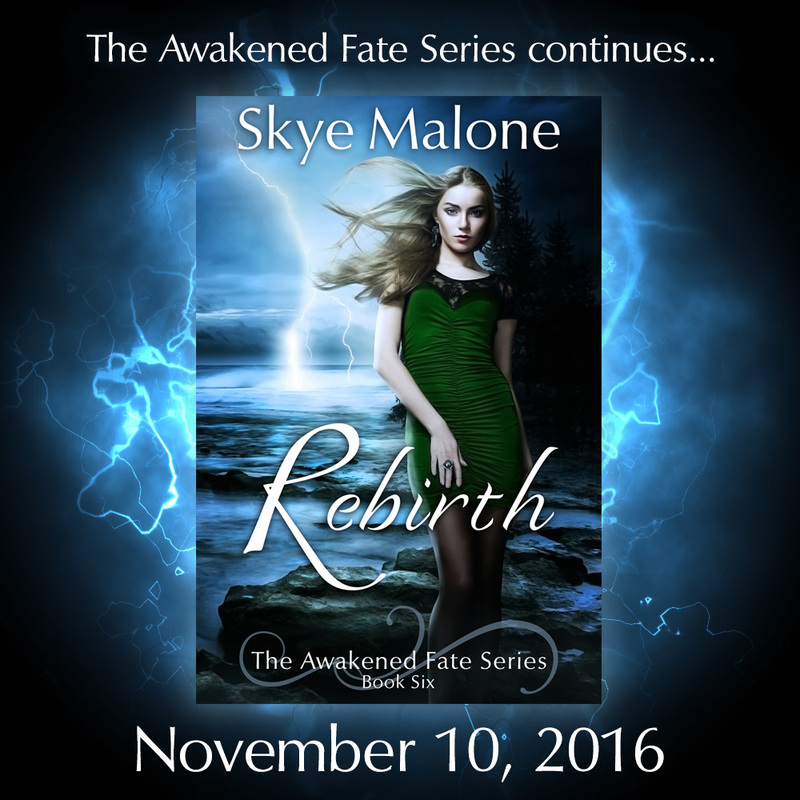 Pre-Order Rebirth: Awakened Fate Book Six! 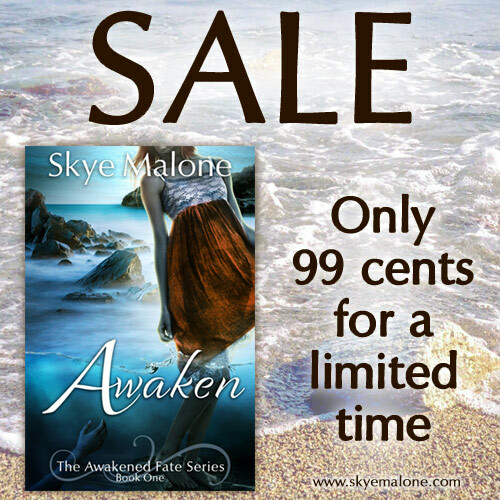 Awaken Sale and a Giveaway!